Helen takes a practical, business focused approach to consultancy. She works primarily with government and charitable / not for profit organisations and specialises in supporting Senior Leaders and Directors with health and safety. Analysing safety systems as part of the investigation into the grounding of the Rena for Maritime New Zealand and NZ Inc. Supporting the Search and Rescue Sector to improve health and safety performance. Helen regularly writes articles on health and safety and related topics for various NZ publications, including for HRINZ (Human Resources Institute NZ) and Safeguard magazines. Have a look at our publications page to read some of these. 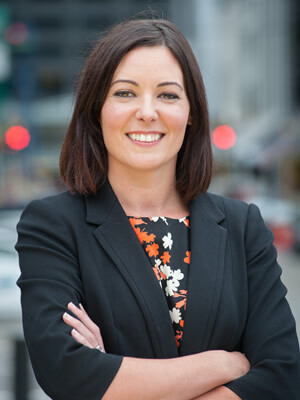 Helen was also a member of the IOSH Networks and International Committee from inception to 2016 – this was a governance committee for the worlds largest health and safety professional body, and she was the National Operations Manager of the NZISM from September 2012 to January 2014.